Use of the Weather Center information and data contained herein is at the sole risk of you, the end user. Hopefully, the Weather Center aids in giving you more time on the water and less time traveling when conditions are not worthy. The intent of the Weather center is as an Informational and Education tool. If you like what you see, have any comments, see any errors or mis-reportings, please contact us. This was a modestly sized & fun project and even though we would like to say it is 100% perfect, there are likely to be some errors and issues as the System is launced. For those interested, the web application for the Weather center contains over 5,000 lines code across all the pages and functions that collect data from the sensor through the finished web pages you view. To learn more about the Weather Center click here. The information provided by the Weather Center is strictly for informational purposes and it not intended to be an official Metrological or Weather resource. This information includes all data, graphs, descriptions and all content on the Weather Center pages. 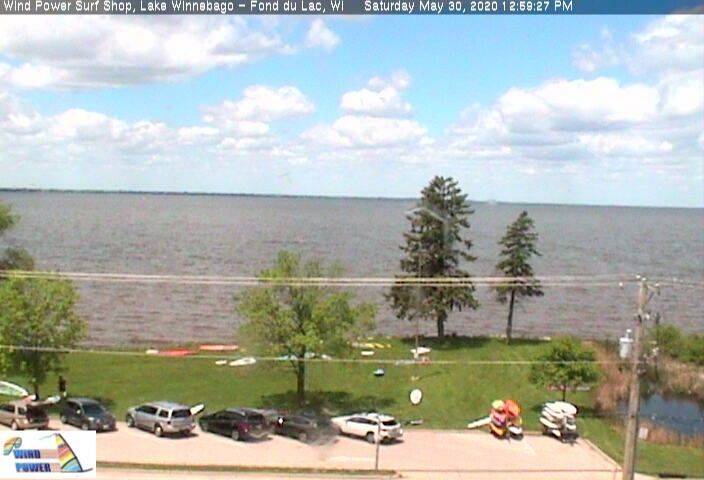 The use of the data contained with the Weather Center is provided as an informational resource to the local Lake Winnebago sailing community (windsurfer, kitesurfers, open bic, etc.). The information provided is intended to be best reflection of actual conditions, but there are no guarantees expressed or implied.